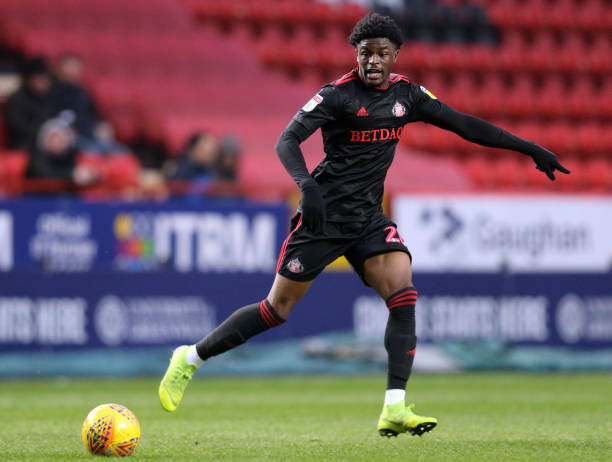 Bordeaux are on the verge of landing Sunderland striker Josh Maja for a deal that could rise to £3.5million, according to report. Maja rejected the offer of a new contract at Stadium of Light two weeks ago, and Sunderland are resigned to losing their 16-goal striker. The two clubs are haggling over the fine details of the deal and it is understood personal terms will not be an issue. Cardiff and Crystal Palace were also reportedly keen to sign Maja as well as a number of German clubs. The 20-year-old's contract with the Black Cats is set to finish this summer.